Hearts and Giveaways Make Me Happy! The Winner of the Freedom Gen jewellery giveaway is Nadine!! Thanks to all that entered! I will be having more exciting giveaways soon so stay tuned. As a young child, I was quite a tomboy. I loved goofing around with my boy cousins playing "Power Rangers," pretending to morph into a Pterodactyl or Saber-toothed tiger (Yellow or Pink Ranger of course) or staging car chases with the notorious Batmobile. Those of you who spent your childhood in the early 90s definitely should know what I'm referring to! As I grew older, I started to discover my love for fashion and played with a lot of different styles, many that have caused me to look back and ask myself what was I really thinking (I practically had a pouf hair combover in high school). I've definitely taken a lot of fashion risks and still push myself to try on things that might make the average person uncomfortable. I really debated going to fashion school after high school but my cautious side took over and I decided to go into a field that made me feel more secure: nursing. I am very grateful for what has brought me to where I am today and feel beyond privileged to share my fashion and life journey on this blog. Now to get on to what this post is really about...I thought pink hearts would be appropriate considering the month we are now in, February! I understand that everyone may not get as excited about Valentines Day as I do, but even if you don't currently have a specially someone in your life, it is a great day to get together with the friends or family and appreciate one another! Today's outfit was inspired by just that! I'm wearing a heart sweater with a lace-overlay skirt, BCBG studded pumps and my arm and finger candy is c/o Freedom Gen jewellery. Photo credits go to Alanna Milaney once again, thanks Girl! She also has a new Facebook page so be sure to check it out! I also had the privilege of partnering with Freedom Gen to present to you this fabulous giveaway of some of her most popular pieces. See below for contest details! GIVEAWAY NOW CLOSED. Thanks to all that participated. I will be announcing the winner sometime in the next week. Good luck to all who entered! 1. "Like" And She Dressed on Facebook. 3. Leave a comment below (here on this site andshedressed.blogspot.com) with your name and state what what jewellery you like to wear most. Also private message me your email and full name on Facebook so I can contact you if you win. One extra entry for each! And make sure you tell me in the comments below which additional entries you made! 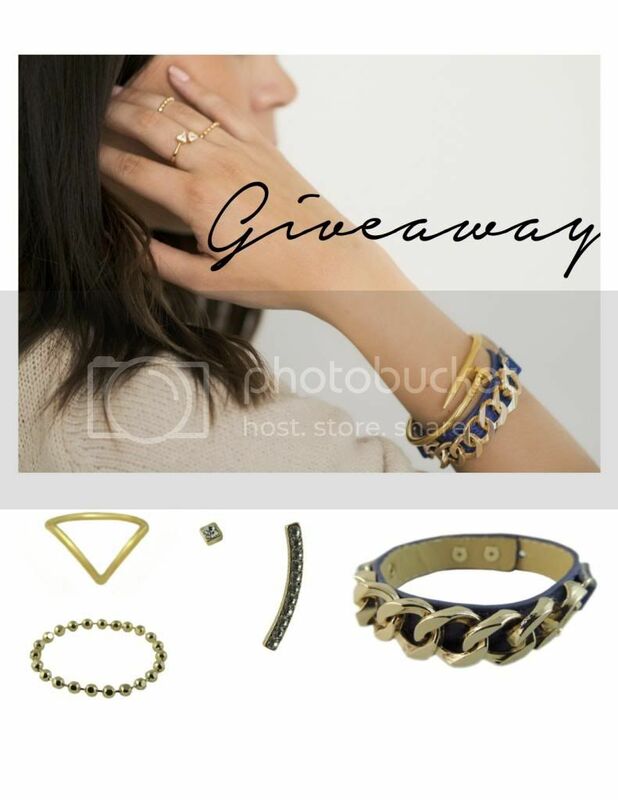 If you can't wait for this giveaway to end and would like to check out some of her jewellery now, check out Freedom Gen's website here! I agree Winnie! Thanks for entering! I love all types of jewellery, but earrings are my favourite. I practically feel naked if I'm not wearing a pair!